By targeting the best possible service and satisfaction of our customers’ telecommunications needs, we offer integrated solutions combining Panasonic’s world-renowned PBXs with reliable applications and high services, before and after sale. VISION MAVRIDAKIS is an authorized partner (the only PANASHOP in Crete) of INTERTECH SA, the official representative of Panasonic PBXs in Greece. VISION MAVRIDAKIS has a long and successful collaboration with INTERTECH SA, which is the official representative of Panasonic’s pbxs in Greece. Panasonic provides the most suitable solution for home, business and hotel accommodation ,using technology that is accessible to every user, with its hybrid telephone exchanges. Panasonic’s new platform in digital IP pbxs exploits the convergence of information and communications technologies by providing comprehensive telecommunication solutions for a wide variety of applications. Panasonic Business Communications Systems offer flexibility and can meet the needs of any business size. They are trusted and can be tailored to meet the needs of any organization, from a small business that expects to grow and needs a system that can cover any future growth, up to a company with branches and offices that needs effective communication options in different locations even in different time zones. PANASONIC’s range of telephone systems covers a wide variety of office communications products, from simple digital systems to advanced IP network communication platforms for large organizations. Panasonic offers a range of phone systems including IP phone systems, hybrid phone systems, digital phone systems and analogue systems that are easy to install and offer flexibility, features that make them ideal for every phone solution. The range of IP PBX systems combines advantages of traditional telephony communications with IP technology, offering functions rich in features and the ability to meet all your communication needs. Panasonic’s IP systems incorporate functions that can reduce costs for the business and improve user efficiency. Panasonic’s analog systems allow the gradual transition to IP functionality solutions, which can help properly manage a company’s budget. Offering flexible call management and a variety of terminals, this phone system is the perfect solution for wireless communication needs. Hybrid digital systems include a leading combination of reliable PBX products with built-in IP technology. 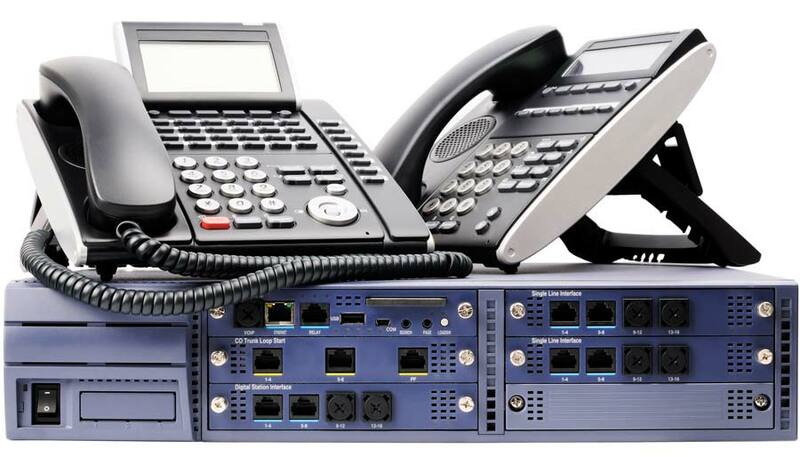 We represent, market and support a wide range of wired, wireless, IP, SIP, analogue, digital and hybrid telephony devices, as well as special type of telephone devices for hotel rooms, for hotel room bathrooms, anti-explosive type, suitable for doorphones etc. When quality is critical and cost reduction is a key factor, Panasonic’s Smart IP wireless telephone systems are the ideal communication tools. Easy installation, flexibility and reliability constitute the features of Panasonic’s SIP technology, as well as complete solutions at very reasonable prices. Panasonic’s improved digital wireless devices (DECT) enable the choice of fully-equipped DECT phones to meet the needs of a home to a company. They have standard home, office, thin and lightweight models that can withstand a fall on a cement floor or survive in a dusty environment. There is also a 4 high definition locations DECT station that is incredibly easy to install and supports 4 simultaneous HD voice calls. The range of SIP phones is platform-independent and can work with any SIP compatible service, making it easy for any business to enjoy high-quality wireless communications. Networks of up to 128 hives and 255 headphones can be created without the transfer between cells affecting communication, allowing you to move without losing contact. Our Panasonic Session Initiation Protocol (SIP) phones are designed to enhance business communications by reducing call costs, simplifying management and improving functionality. The explosion-proof phones can be placed in locations with presence of explosive gases. We have several telephone models for hotel rooms, as well as moisture resistant gondola phones, for use in hotel room bathrooms. 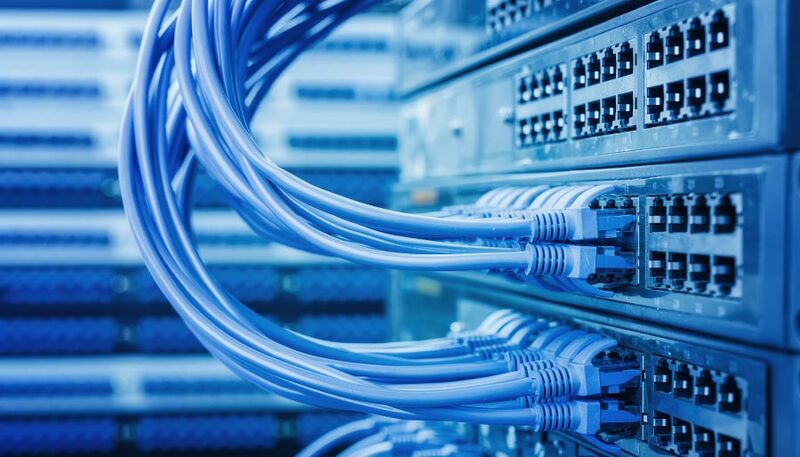 We have, market and support a wide range of certified products of structured cabling, fiber optics (racks, patch panels and their accessories), as well as related tools, controls and certified cables for technicians. VISION MAVRIDAKIS has a wide range of structured cabling materials, splitters and fiber optic materials. The products are certified, of excellent quality, facilitate the installer and can meet the needs of any project’s networks. Their choice is made with very strict criteria, with a unique focus on the quality of materials, the ease of installation and the ease of access after installation. The study of the needs of a customer is made by our specialized and experienced engineers. The installation of the machines is done by permanent, experienced and trained technicians of our company and the works we deliver are certified. We also provide guidance to technicians to ensure that our products are properly positioned and the work can be certified. 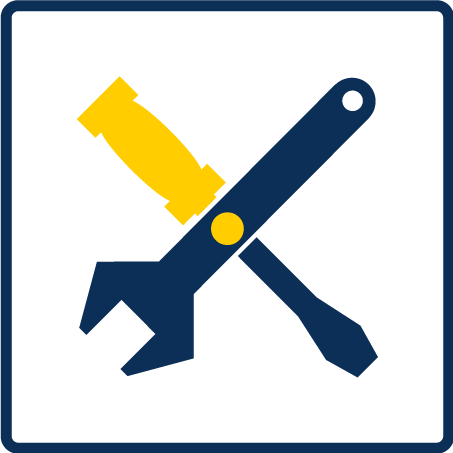 We provide network certification and fiber optic welding services. 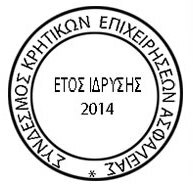 The long-standing and successful cooperation of VISION MAVRIDAKIS with its product suppliers and the experience of its executives, combined with the excellent quality of the appliances, guarantee the proper and long-term operation of the facilities without any problems. After the warranty expiration our company proposes the signing of a maintenance contract, for the continuous technical support of the devices and facilities. We offer and support reliable applications that, combined with Panasonic’s range of products and our high-level executives, create the best integrated solution to any need. 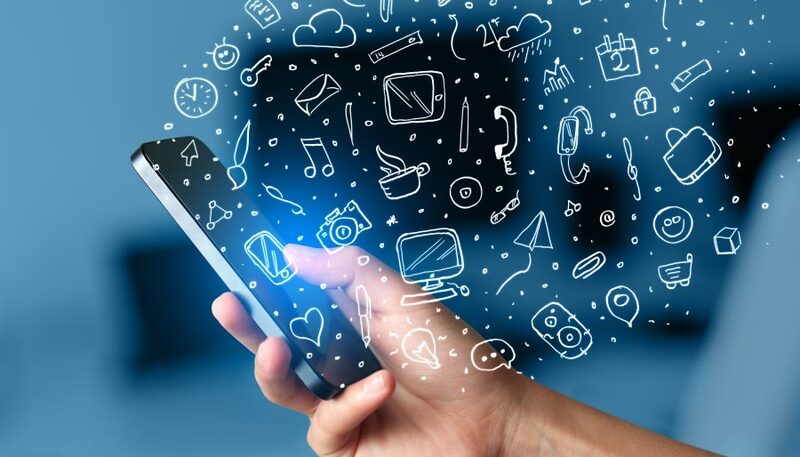 Communication platforms are designed to enhance business communications by reducing call costs, simplifying management and improving functionality. They offer advanced IP-based network communications, either for high-definition telecommunication systems or for simplifying communication throughout the business. There is a Panasonic communication platform that is ideal for any business whether it needs a digital system for an office or a complete IP voice communication solution capable of serving multiple office locations around the world. With telephone communication platforms, phone devices can be integrated with smartphones and tablets, offering built-in voice mail, high-quality sound and reliability. If you want to combine a more traditional telephony system with IP technology, hybrid communication platforms or hybrid digital platforms allow you to continue to use standard digital and analogue phones alongside new technology. Thus, it is possible to control costs as a enterprise develops from older solutions to new technology solutions at the pace that suits its needs. Panasonic’s new applications serve even smaller businesses, providing digital solutions or VoIP telephone network solutions for up to 16 users, with voicemail and integration with your computer. 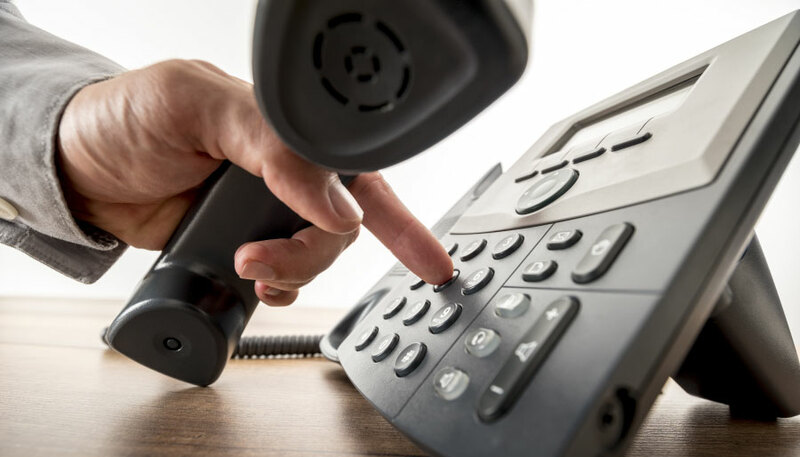 Our analogue telephone systems platforms are highly flexible, capable of handling multiple analogue lines and extensions and are fully programmable, providing your business with the telephone system you need. We offer a complete range of phones to complement the Panasonic communication platform, regardless of the solution you choose, from SIP phones and IP phones to digital phones. Extremely flexible Panasonic systems can help cut customer waiting times by enhancing their service and storing external and internal messages to help staff stay high in productivity and communicate effectively from office, home or on the go. We have and install intercom systems via glass for cash registers, customer service windows and other applications. 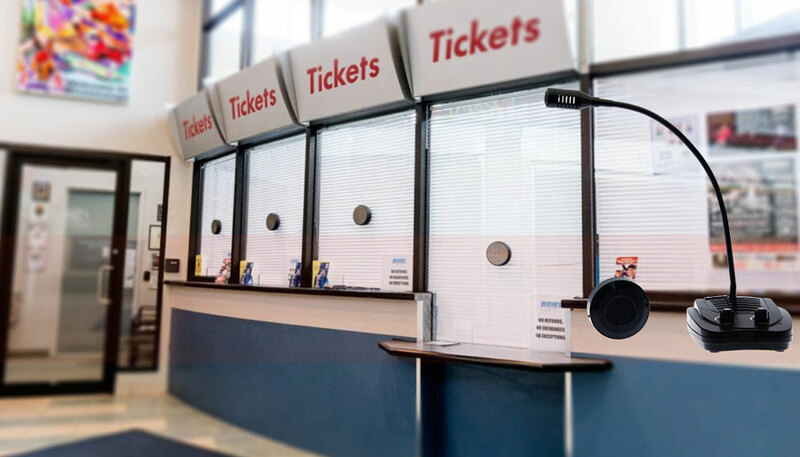 Intercommunication systems via glass are used for communication between a customer and a employee in cash desks, service windows and where else two people need to be contacted, among which is interposed a security glass, which is used to protect the worker. 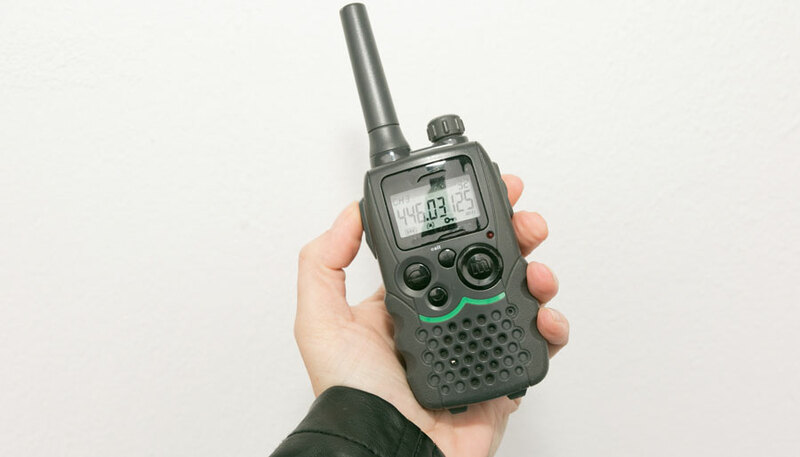 We have a wide range of analogue and digital transceivers and walkie talkie equipment for both professional and amateur use. We offer flexible solutions and transceiver equipment that can be adapted to your needs such as Walkie Talkie, Analog Portable, Analogue Vehicle Transceivers, Digital Portable, Digital Vehicle Transceivers, PMR 446 Consumer License Free Transceivers, PMR 446 Business License Free Transceivers, Professional Transceivers VHF & UHF, VHF Marine Transceivers, Tourist Radio Transceivers for tour guides. ► HYTERA COMMUNICATIONS CO. LTD.